Isn’t it beautiful when things come together? Three years ago I started as a professional photographer, launching my current website (powered by Squarespace that happens to have the previous sentence as their slogan). 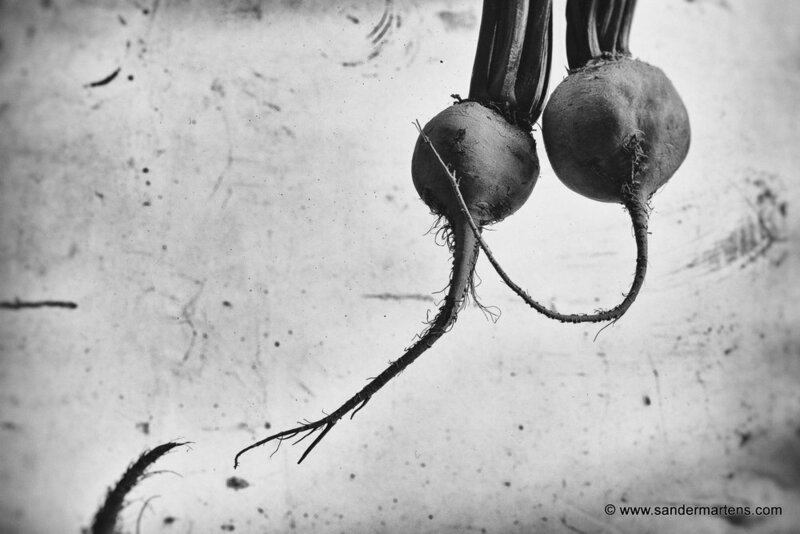 At the same time I started working on a long-term B&W food project titled “Form over Function”. Because of that project, I had the honour to be selected by GUP magazine/New Dutch Photography Talent as one of the 100 best photography talents of 2017, Ann's Art galerie & kunstuitleen started representing my work, and the "Form over Function" book was available for sale at Fotofestival Naarden earlier this year. The photo series also inspired the creation of a new culinary column called “Kookkunst” (“Dish”), beautifully written by my good friend and colleague Tassos Sarampalis. I'm happy to announce that as of today it will be published every two months in Villa d'Arte, featuring one of my photos as the column recipe’s main ingredient. You can find the glossy magazine in Dutch bookstores, or you can read the original English version of the column on www.sandermartens.com/dish or www.artefactual.org/dish. You will also find photos of the final dish there, created at Oosterhouw, thanks to Wilbert Van de Kamp and Laurens Collée for their hospitality and enthusiasm! We'd love to hear what you think of our column!